This is my favorite day of the year when I can tell my husband how I feel about him, our marriage and our LIFE together the way God intended it to be. Today marks our fifth wedding anniversary. 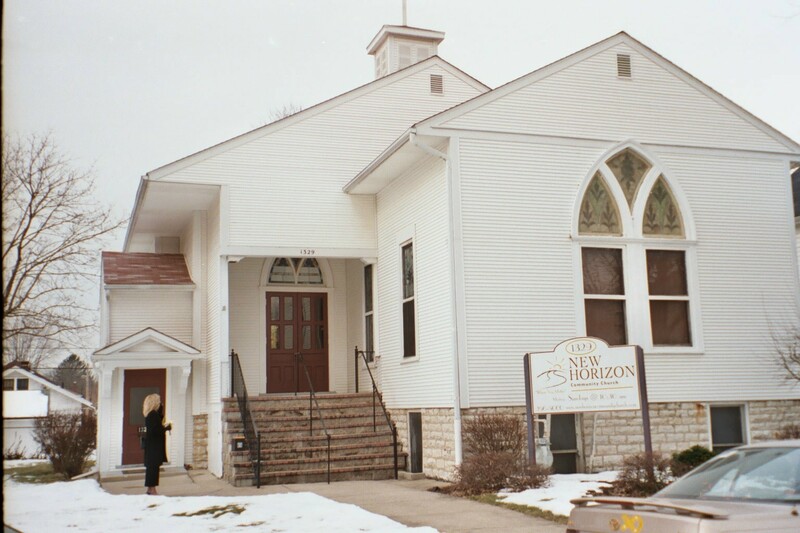 We were married in a tiny church in Dayton, Ohio on February 2, 2005. In attendance was the Pastor, my sister, Joe and I. It was a sunny day with snow on the ground. 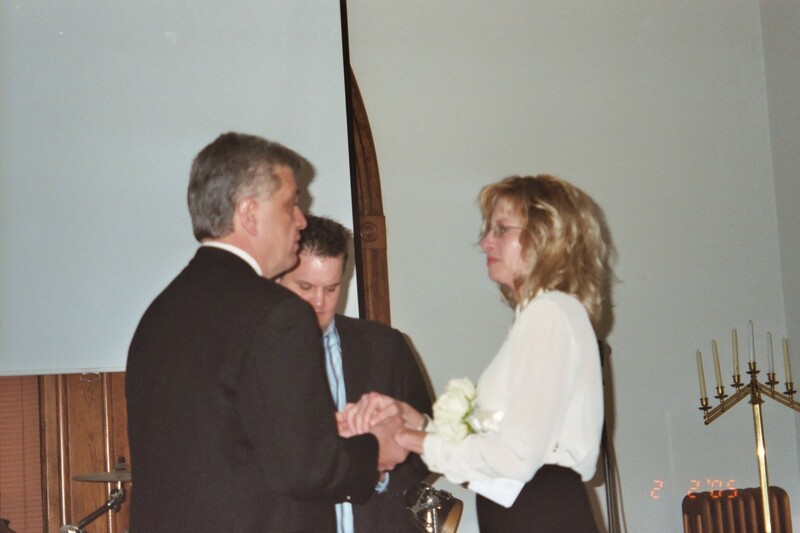 Marriage is more than promises made; it is about seeing them through. We continue to see them through regardless of how the devil tries to separate us. This scripture is a perfect picture of Christ and His Church. It is also about a woman’s absolute devotion. My devotion to my husband is a task I take on readily and with much love. My marriage is forever, and it is beautiful in my eyes. My husband is my God given mate for my lifetime. Happy Anniversary, Joe. Now, let’s get about the Father’s business! ← Responsibilities & Disciplines; legalism or life guidelines?